It's pretty rare after more years working in the beauty Industry than I'd like to admit that I encounter something completely new and different! Scandic Botanica completely blew me away with their packaging - recycled + upcycled metallic containers with heavy wax seals on the top to give it a beautiful, romantic apothecary feel - but the formulas are even more special. The brand creates its small batch skincare from the best natural and organic ingredients from Scandinavia, drawing on traditional Nordic remedies to treat skin concerns ranging from acne to chronic dry lips. The serum solids range is a product category I've never encountered before. You apply a thin layer at night for intense skin action while you sleep. I tried the Havtorn Serum Solid, which is designed to combat the effects of premature aging by softening lines, hydrating and reducing hyperpigmentation. Havtorn, known as the Finnish Seabuckhorn and has similar benefits to this popular ingredient. The results have been amazing, even with getting very sick and dealing with the winter chill and effects of heating my skin has never been better. I was intrigued by the name of this next product - the Arctic Cloudberry Balm - but soon learned why this ingredient - called Norwegian Gold - makes this balm perfect for the winter season. The concentrated Vitamin-rich formula is loaded with antioxidants and fatty acids that soothe and protects chapped skin. The tiniest bit goes a long way and I love the light woodsy scent! 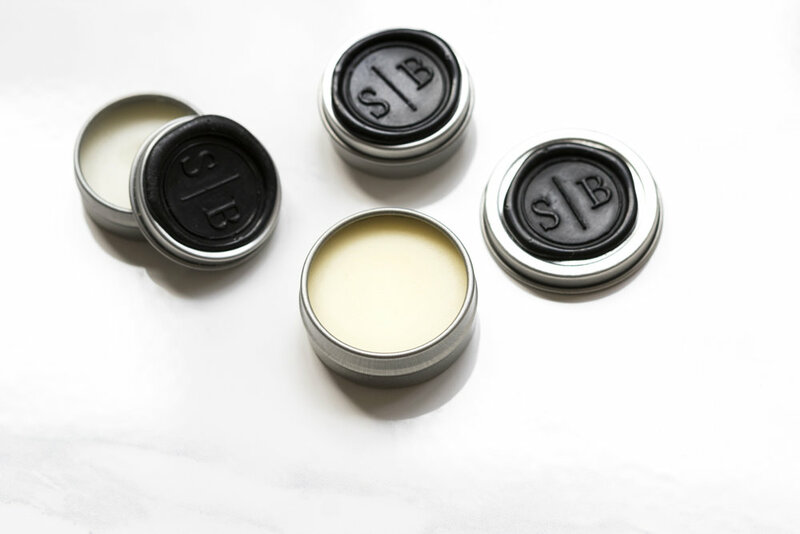 One of my favorite products from the line is the Scandic Lip Treatment, a rich, organic lip balm made from Danish rosehip and coconut that not only hydrates dry lips but encourages cell renewal to return lips to a healthy state. The texture is light and creamy, absorbing instantly into the lips, adding a sheen to the lip. As a lip balm junkie I've tried them all and this one definitely is a holy grail product, it's been in my bag since I received it. Lastly, I tried the Sea & Nettle Face Mask, a powder mask rich in Nordic ingredients like Finnish pine and hops, elm, Danish nettle and Dead Sea clay to calm stressed skin and restore balance. This mask is part of the extensive Sea & Forrest mask range with various key ingredients from the land and water!